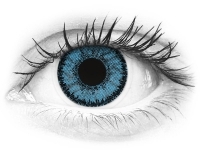 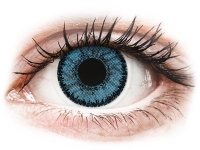 TopVue Color daily hydrogel contact lenses provide a natural, yet significant change in eye color. Daily wear means increased health and comfort, and an added UV filter provides extra protection. 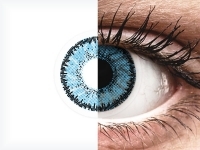 SofLens Natural Colors are coloured contact lenses produced by Bausch and Lomb. 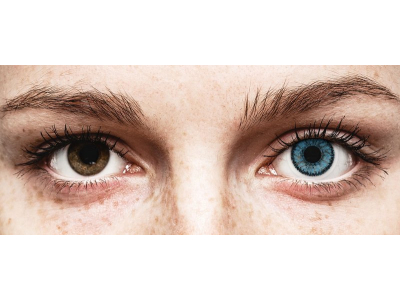 These lenses offer a subtle change in eye colour, as they overlay the natural colour of the iris. 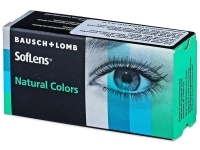 They are intended for daily or occasional wear and have a monthly replacement period. We are pleased to offer a variety of ten lovely colours. These lenses aren't just for cosmetic use, but also have a vision correction and dioptric power.